Strange sounds have been coming from a crypt at the local cemetery. 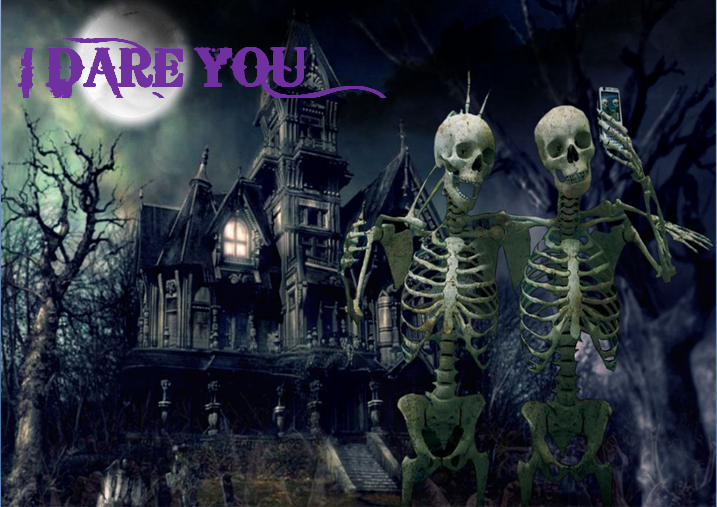 Your Friends have dared you to enter the crypt. As you enter, you realize you’re trapped. You have 1 hour to appease the spirit or be trapped forever!!! This dark and creepy room is sure to spook the timid, but is not meant to scare. This room is great for all levels of players from beginners to veterans and utilizes electronic and standard locks. In this experience it is up to your team to save not only your own lives but to save Jedediah. He has been captured by the Boone Hodges gang and they are planning to execute him as soon as Boone arrives. If you are caught trying to save Jedediah you will be executed as well. 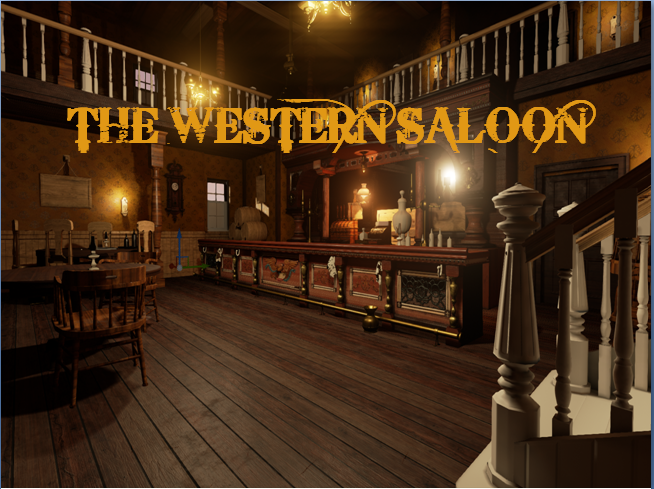 You have 60 minutes to free Jedediah and escape the back room of the western saloon before the gang returns with their leader Boone Hodges. This is a classic room with no electronics, utilizing creative puzzles and standard locks. This room requires creative thinking and attention to detail. You and your friends have decided to go on a hiking adventure with a local guide. While on this hike, your guide notices this unmarked path. Your team decides to check it out. Along your trail your team discovers a bunker. 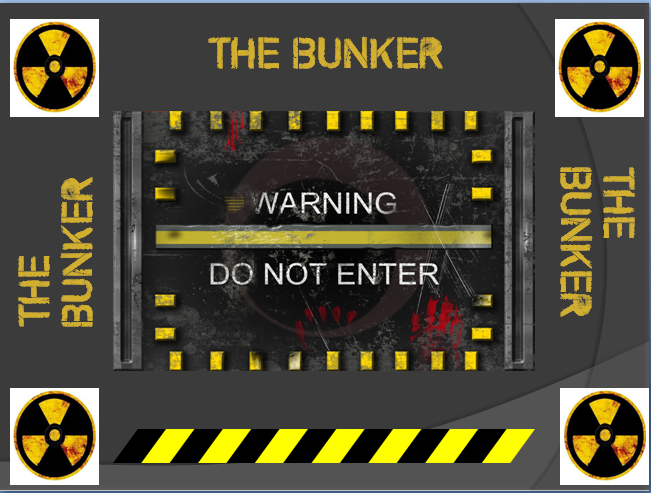 Your guide has heard about a forgotten bunker, but thought it was just a rumor. In all the excitement about this new discovery your guide runs back to town to document this amazing discovery, and suddenly the bunker door slams shut behind you! Now you only have 60 minutes of air supply!! Will your team escape before your air runs out? This room is very challenging and requires out of the box thinking and good teamwork to complete. It is recommended for experienced players. This room uses a mix of electronics and standard locks. 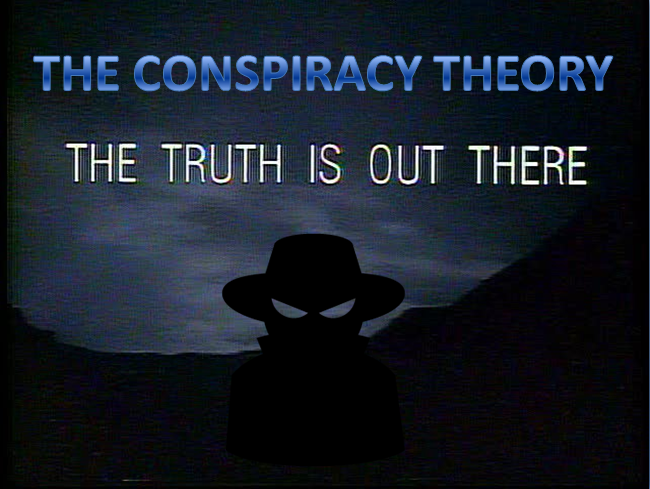 A well known conspiracy nut has disappeared without a trace. You have been hired by his family to help locate his whereabouts because the police will not take them seriously. You have 60 minutes to find the clues that will lead you to his location and find a way out of the room or you may suffer the same fate as him. This classic room utilizes mostly standard locks and requires great searching skills and attention to detail. The lighting is dim, but this room is not scary at all. This room is good for all levels of players. A great room for all levels of players, this room features mostly standard locks with some electronics. 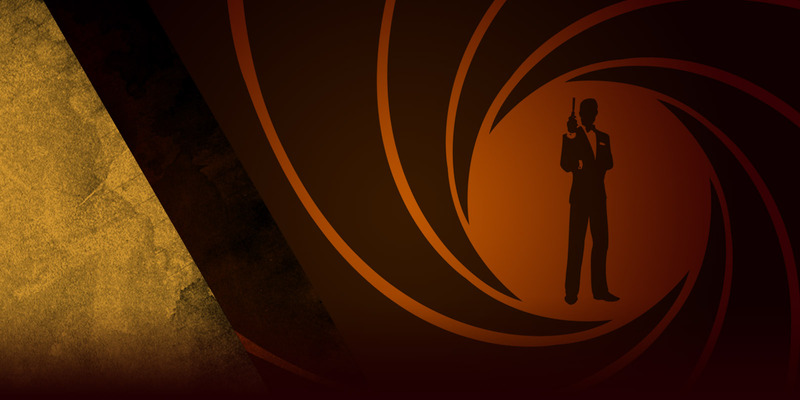 Only the best detectives can find all the hidden clues and solve the puzzles to escape this room. MORE ROOMS ARE COMING TO THIS LOCATION SOON!